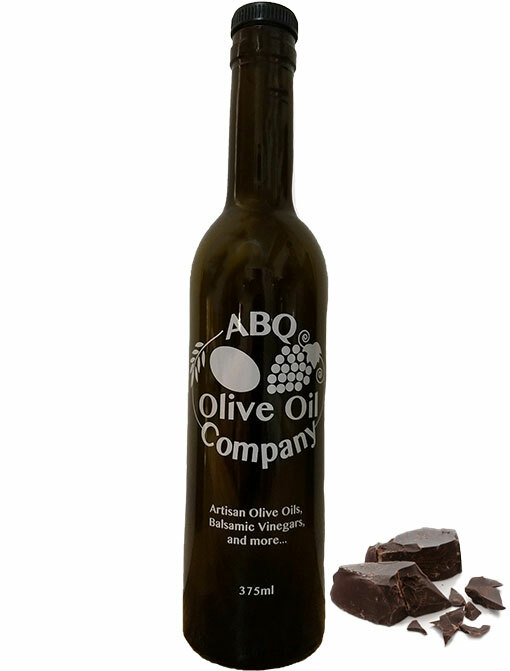 This dark chocolate Balsamic Vinegar is rich, thick and resounds with the complexity of three different chocolates responsible for the depth of its flavor. 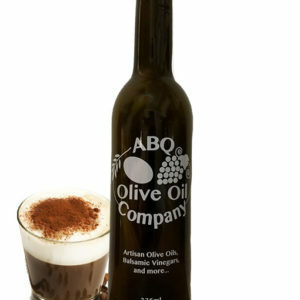 Pair with any of the suggested oil pairings for great leafy green salad dressings. 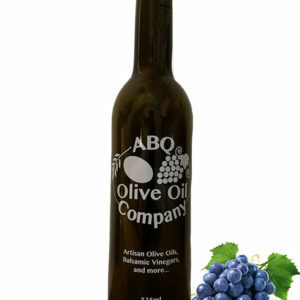 Pair with any spicy infused olive oil for a Mexican mole or marinade for beef, pork and poultry. Drizzle over pound cake or angel food cake and top with fresh fruit and whipped cream. Drizzle over Blood Orange olive oil brownies. Drizzle over fresh fruit, ice cream or whipped cream. 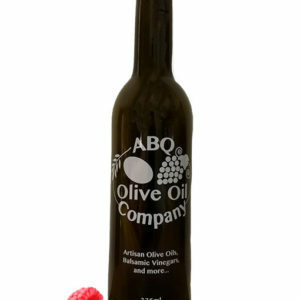 Pairings: Blood Orange Olive Oil, Chipotle Olive Oil, Walnut Olive Oil, Raspberry Dark Balsamic Vinegar, and Strawberry Dark Balsamic Vinegar.